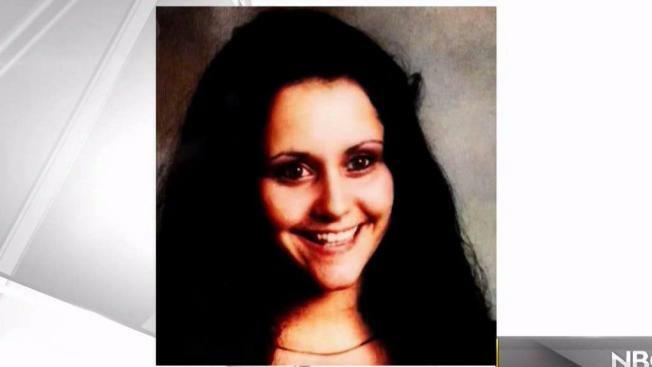 Fremont police said Wednesday that potential new evidence has led them to reopen the case of a woman who went missing in 1989 when she was 25 years old. Terry McSweeney reports. Fremont police said Wednesday that potential new evidence has led them to reopen the case of a woman who went missing in 1989 when she was 25 years old. Police said Sheri Lynn Muhleman was last seen at about 9:30 a.m. on Feb. 27, 1989. Muhleman was seen at that time by her boyfriend Michael Abraham and his sister Catherine Abraham at Michael Abraham's house at 3473 Decoto Road in Fremont, according to police. Muhleman and Abraham had a daughter who was 5 years old at the time that Muhleman disappeared. Fremont police said Muhleman was last seen packing up her personal belongings inside Abraham's house. Investigators said witnesses indicated that Abraham didn't trust Muhleman to take care of their daughter or take care of the house while he was gone at an Alameda County-sponsored work furlough program. Police said that based on current witness statements and physical evidence at the house on Decoto Road, they believe Muhleman was the victim of homicide, although her body has never been found. Fremont police said their crimes against persons unit is now actively investigating the case because of potential new evidence. Investigators are reviewing physical evidence that was originally located in 1989 and are contacting witnesses to Muhleman's disappearance. Fremont police said they are strongly urging people to submit any information they believe may be important to the case and that information may also be submitted anonymously if desired. They said information that once may have seemed insignificant could prove to be the missing element in solving open cases when combined with new tips and leads. Fremont police said anyone with information about the case should contact Detective Jacob Blass at 510-790-6963 or jblass@fremont.gov.